We’re happy to announce the start of a bounty program and we’re eager to have you on board! Help us spread the word about Leonardian and win your LEON tokens now. Your video could win up to 500 LEONs! Your video should be related to Leonardian and be at least 45 seconds long. It should contain “Leonardian” in the name and have links to Leonardian website, Whitepaper, Twitter, Telegram channel, Facebook, Youtube in the description. You can participate with up to 3 videos, 1 per week. You could win between 50 and 500 LEON tokens per article. Your article should be at least 300 words and also contain “Leonardian” in the name and have links to Leonardian website, Whitepaper, Twitter, Telegram channel, Facebook, Youtube in the description. Up to 3 articles, 1 per week. A minimum of 10 meaningful posts per week will provide you up to 300 LEONs per week. To participate you need to have “Member” or higher rank. 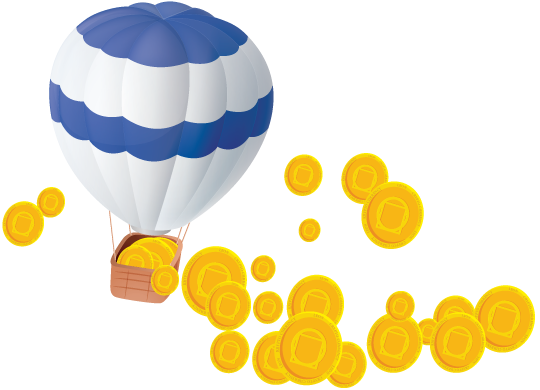 All bounty rewards will be issued after the end of the Token sale campaign.